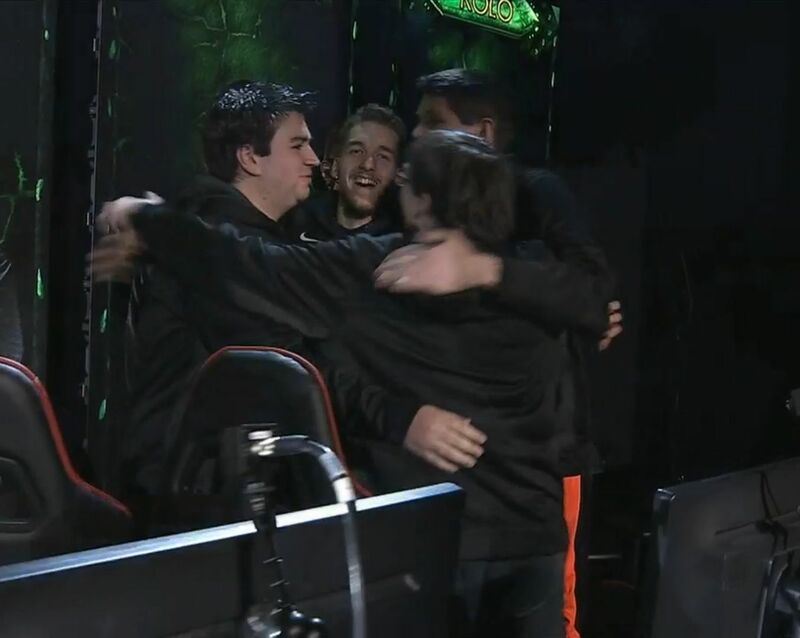 It's going to be a very Method BlizzCon as we have secured both the EU and NA Regional crowns! 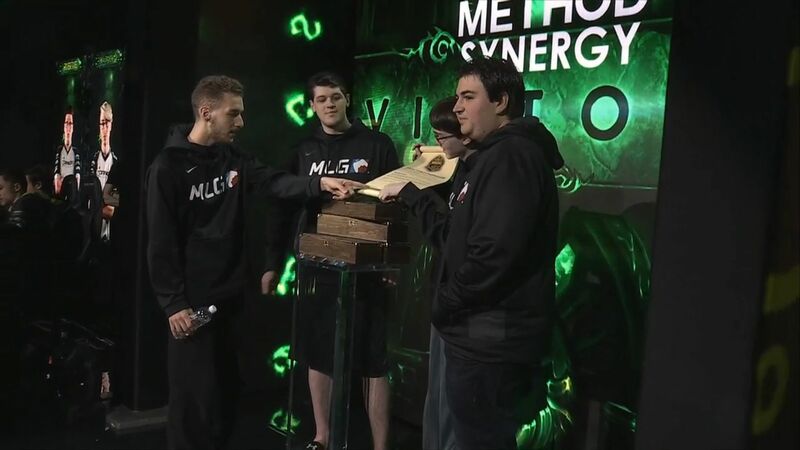 Method Synergy were dominant in this weekend's World of Warcraft North American Arena Regional Championships where they made it all the way through to the end and took home the win, joining Method Triforce as Regional Champions! It took quite a while, but in the end it was a clean sweep against Panda Global in the Bo7 grand Finals, with the 4:0 the trophy (or rather the scroll) was theirs. 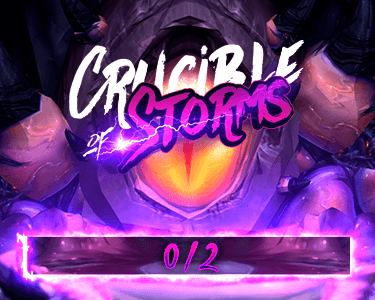 Check out this event summary by hosts MLG for a great overview of the whole event, or you can take a look at the final day's VoD, including the Grand Finals starting at 2H53Min. 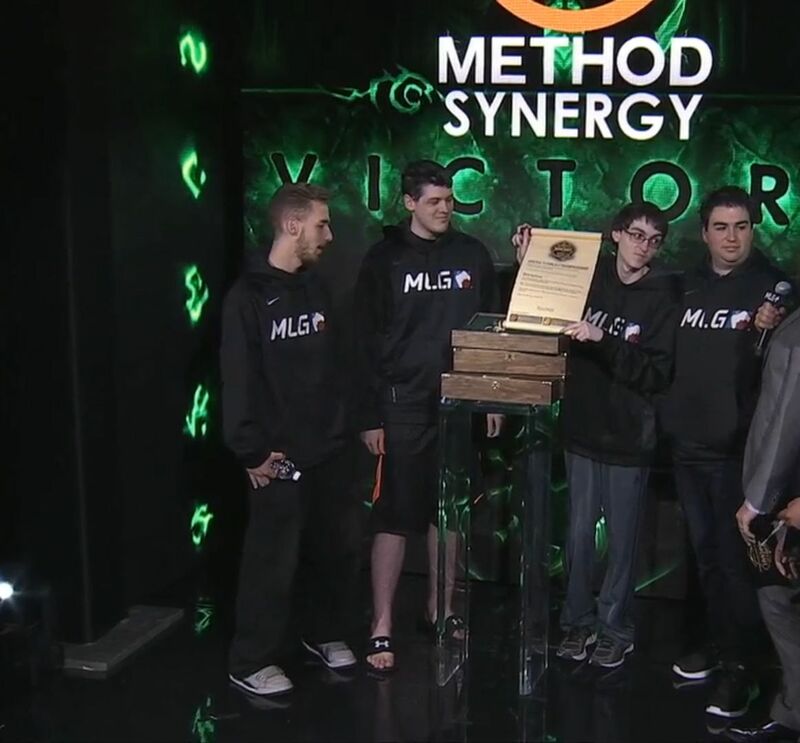 #MethodSynergy uses crowd control to their advantage for the win and we're going to Game 5 against @Splyce! Huge congrats to Kolo, Maldiva, Mes and Trilltko, make sure to follow your new NA Regional Champs on their twitters, as well as the main Method account for all the latest news and especially BlizzCon coverage!